Wow! 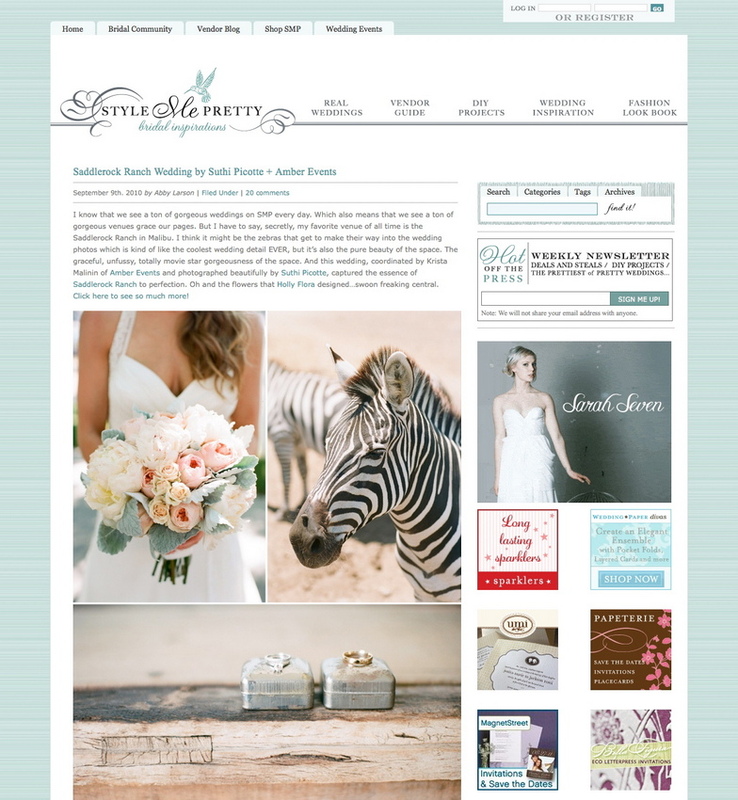 I feel incredibly honored and proud to have one of my weddings as a COVER Feature on Style Me Pretty: The Ultimate Wedding Blog. Melody and Michael's wedding is/was UNDENIABLY gorgeous and I'm bouncing for joy that it is being recognized as the fairytale it was! To see even MORE amazing photos from Picotte Photography of that lovely day, please click here. 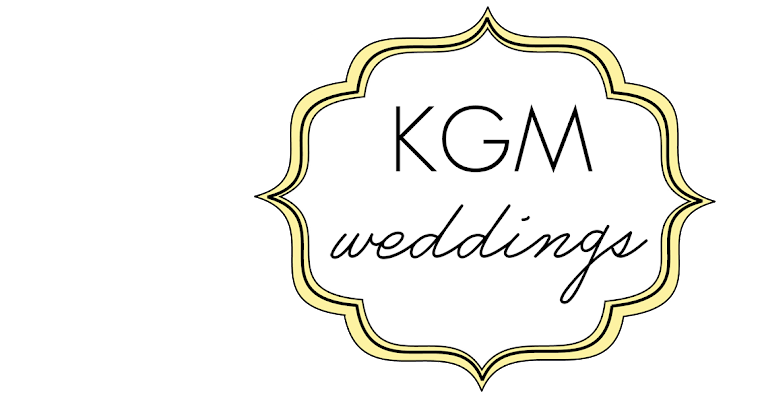 To read my original blog entry about Melody and Michael's big day, click here.